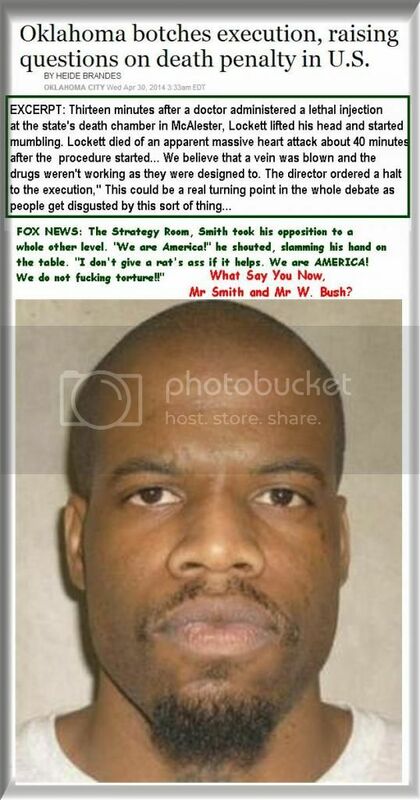 WHY DOES AMERICA LEGALLY PERMIT TORTURE AND EXECUTION? I will always contend that Legal Murder has made us a very violent nation but partial thanks should go to Gun Enthusiasts and the NRAs power to claim it's OK to shoot first and ask questions later. We will never extinguish violence as long as we promote that kind of mindset. Capital punishment or the death penalty is a legal process whereby a person is put to death by the state as a punishment for a crime. The judicial decree that someone be punished in this manner is a death sentence, while the actual enforcement is an execution. 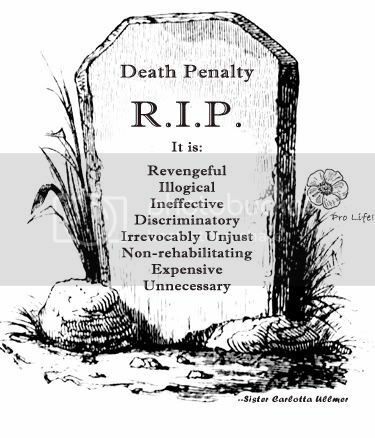 Crimes that can result in a death penalty are known as capital crimes or capital offenses. The term capital originates from the Latin capitalis, literally "regarding the head" (referring to execution by beheading). Currently 58 nations actively practice capital punishment, 98 countries have abolished it de jure for all crimes, 7 have abolished it for ordinary crimes only (maintain it for special circumstances such as war crimes), and 35 have abolished it de facto (have not used it for at least ten years and/or are under moratorium). Amnesty International considers most countries abolitionist; overall, the organisation considers 140 countries to be abolitionist in law or practice. About 90% of all executions in the world take place in ASIA.